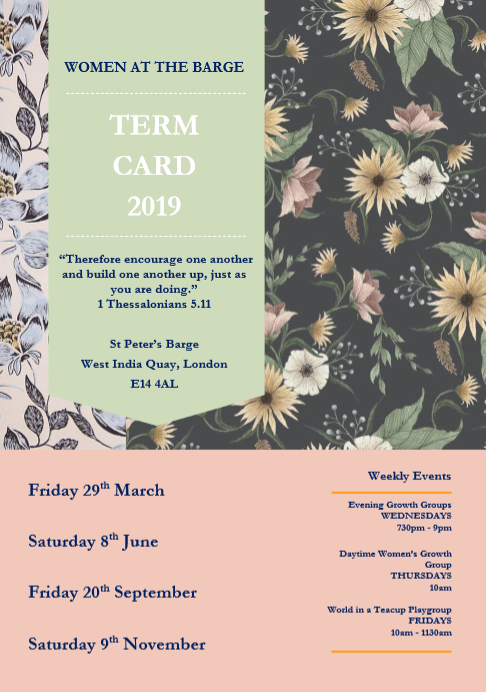 We have a range of events just for women throughout the year – Saturday morning breakfasts, Friday evenings, and a weekend away. We aim to encourage one another from God’s Word and have some social time together. It’s always informal and relaxed. Many women in the church family find these events a great opportunity to help one another think about what it means to live for Christ as a woman, and to spend some more time in each other’s company. Check the events calendar to find the next Women’s Event.